Air pollution isn’t just threating the environment – research shows that it’s taking a serious toll on your wellbeing and ageing your skin faster. We are all aware of the three big S’s of skin ageing – Smoke, Sun and Stress, but new discoveries show that there is another menace that is just as bad for our skin health – Pollution. 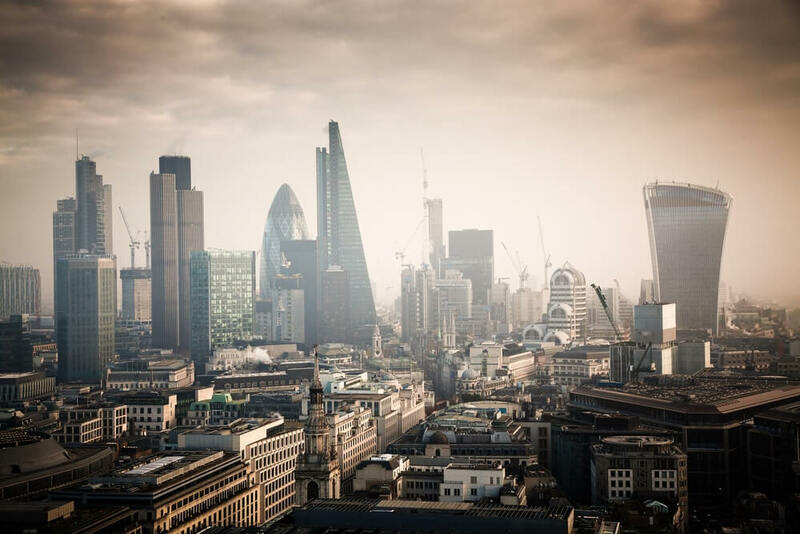 According to the latest London Authority Report, the capital’s population is breathing 50% more PM2.5 than the safe levels recommended by the World’s Health Organisation. Pm2.5 stands for particle matter less than 2.5 micrometres in size which means they penetrate deep into the human body and cause long-term damage. WHO attributes 3.3 million deaths per year to PM2.5 pollution and links them to a wide range of cardiovascular and respiratory disease. Prolonged pollution exposure can damage your skin in a myriad of ways, ranging from chronic inflammation to dehydration and loss of elasticity. A study published by the Journal of Investigative Dermatology links microscopic air contaminants to increased skin sensitivity and premature signs of ageing, especially pigmentation issues. What is more, smog strips away vital nutrients for your skin such as vitamin E, peptides and lipids. According to the American Association of Dermatologists, people living in areas with high level of air pollution have an increased risk of suffering from acne, atopic dermatitis and rashes. A deep cleanse is imperative for city dwellers as pollution can build up on top of makeup, excess oils and nay other chemicals you come in touch throughout the day and trigger breakouts. 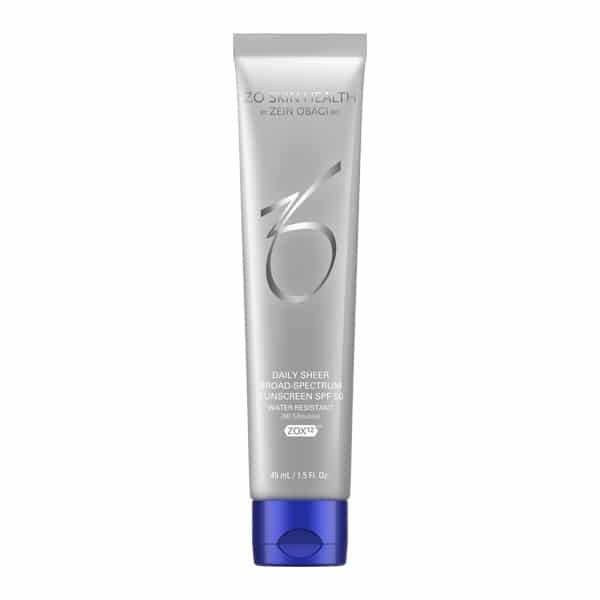 ZO Exfoliating Cleanser is formulated with magnesium microbeads that gently exfoliate dead skin cells and trap bacteria, while the blend of salicylic acid and vitamin E neutralises free radical damage and stimulates collagen production. Air pollutants and free radical can severely disrupt the healthy functioning of your barrier, making it susceptible to dehydration and irritation. Antioxidants, along with peptides and vitamins, help strengthen your skin and neutralise the primary triggers of skin ageing. 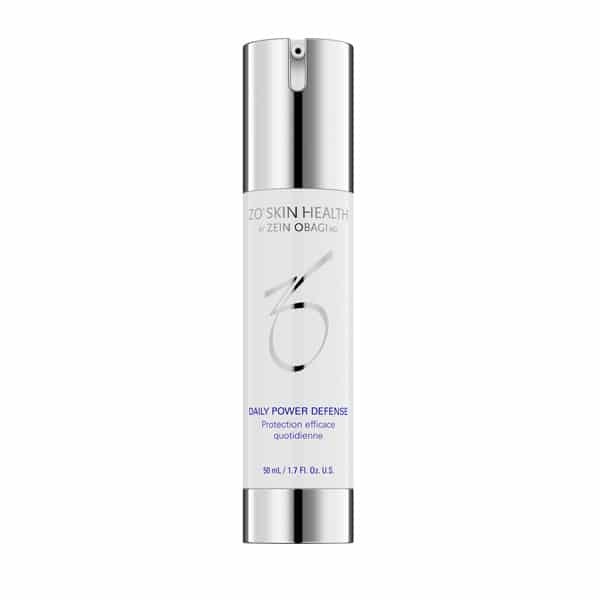 Daily Power Defense with an exclusive blend of antioxidants and DNA repair enzymes that penetrates the deeper layers of your skin, stimulating cell turnover and restoring its natural moisture balance. We all know that unprotected sun exposure is never a good thing for your skin. But do you know exactly how deep UV damage runs in the skin and what long-term implications it can have on the health and appearance of your complexion. We sit down with ZO expert clinician and founder of Clinic 1.6, Dr Raul Cetto to explore the science behind UV radiation and its effects on the skin. • How exactly does UV radiation affect our skin? Dr Cetto: Regular exposure to UV radiation essentially causes chronic inflammation of the skin. Inflammation weakens the skins immunity and impedes cell function – in particular it reduces Langerhan cell count. The Langerhan cells belong to the skin immune system and help to remove pathogens and repair mutated cells. Regular exposure to UV rays mutates our DNA and because our defence is hampered, the skin is unable to repair these mutated cells. The results of this can include discolouration, sensitivity, accelerated skin ageing and, potentially, skin cancer. All of these problems result from DNA mutations which disturb the cells’ normal functionality. • So, we can attribute all of our skin woes to sun damage? Dr Cetto: DNA mutations caused by UV radiation can cause many types of cells to function abnormally or develop in a mutated form. Discolouration can occur due to abnormally functioning melanocytes, or due to the present of their mutated forms. Dryness and roughness can be caused by dysfunctional keratinocytes making abnormally hard keratin and allowing increased water loss. Sensitivity is caused by barrier function disruption and reduced cell turnover. Redness can occur due to due to injured blood vessels and a leathery texture can develop due to dysfunctional collagen and elastin, which also causes deep folds and wrinkles in later years. Most importantly, mutation of the DNA of the cells in the skin is how skin cancers develop. • Can the damage be repaired? Dr Cetto: Once damaged by UV radiation, the DNA in skin cells will affect normal skin function negatively. This damage can be limited by increasing your tolerance to UV radiation with ZO’s sun protection, formulated with melanin which enhances skin’s ability to renew itself and the proper use of sunscreen. 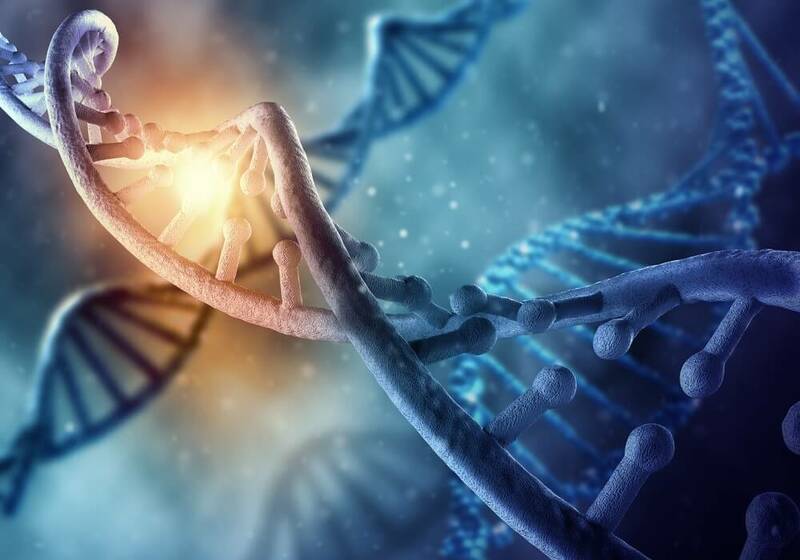 The new technologies found in the ZO range, for example in Daily Power Defense, can help repair damaged DNA and restore normal cellular function. How can you incorporate DNA repair in your daily skincare routine? The skin’s repair capacity and barrier function can be reinforced by using product rich in antioxidants, DNA repair enzymes, fractionated lipids, and anti-inflammatories. Agents that repair elastin, collagen and keratin should also be used to improve regeneration. 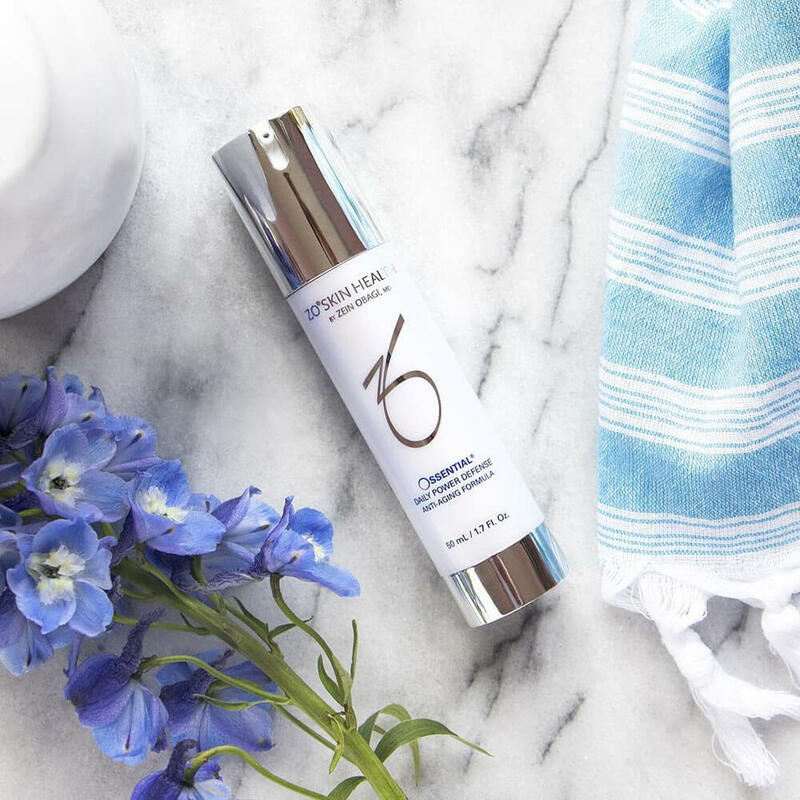 Our award-winning skin restorer Daily Power Defense stimulates collagen production and uses a blend of powerful enzymes that encourages cellular activity to aid DNA repair and offset damage caused by pollutants. All sunscreens, regardless of the labelled SPF, can protect your skin for a maximum of 90 minutes. After that, they wipe away, disintegrate or get removed through perspiration. Therefore, you should be strict about reapplying your SPF every two hours and avoid exposure all together when the sun is at its most intense. Water and perspiration resistant, Daily Sheer SPF 50 delivers powerful protection during outdoor activities. Formulated with skin hydrators and natural nourishing ingredients, Daily Sheer does not only guard your complexion from the harmful UVB/UVA rays but also prevents dryness and supports the natural moisture balance of the skin.